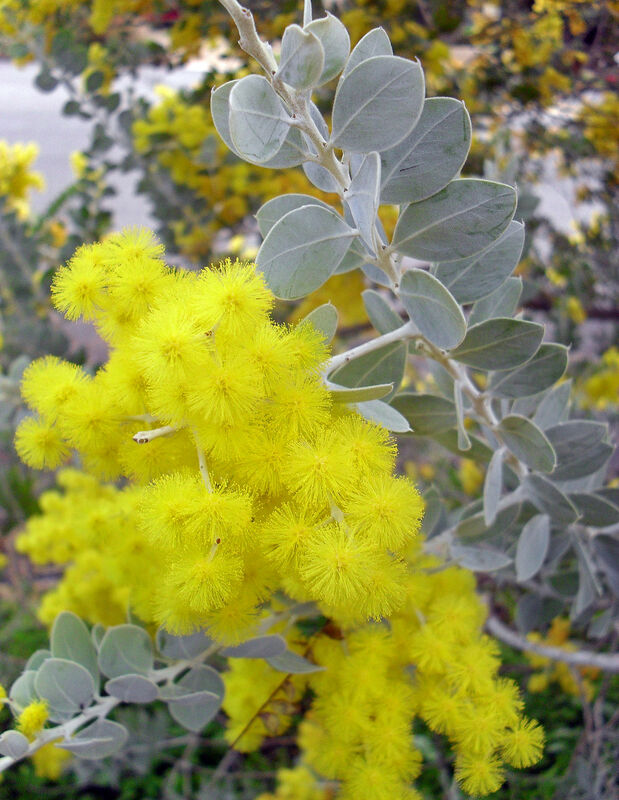 The Silver Wattle is one of Queensland’s icons. 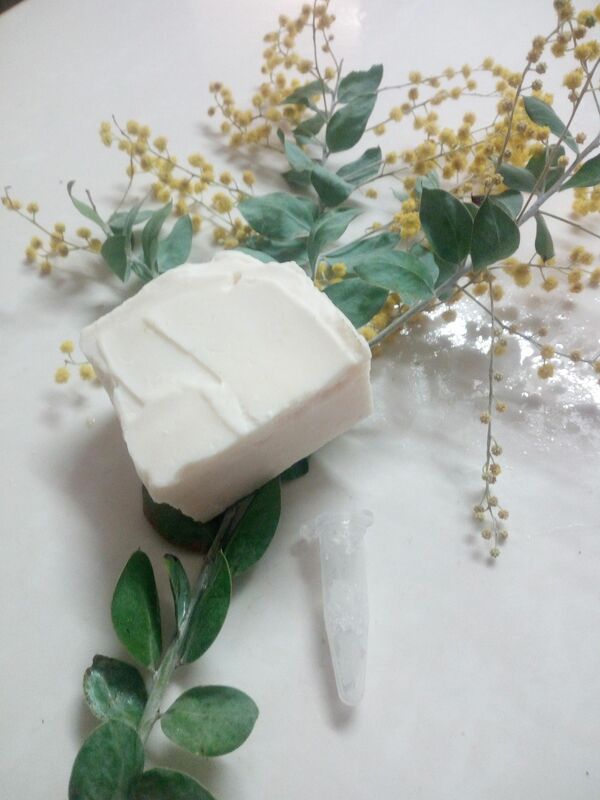 Not only a beautiful flower, the Silver Wattle has a unique perfume that is extremely desirable. 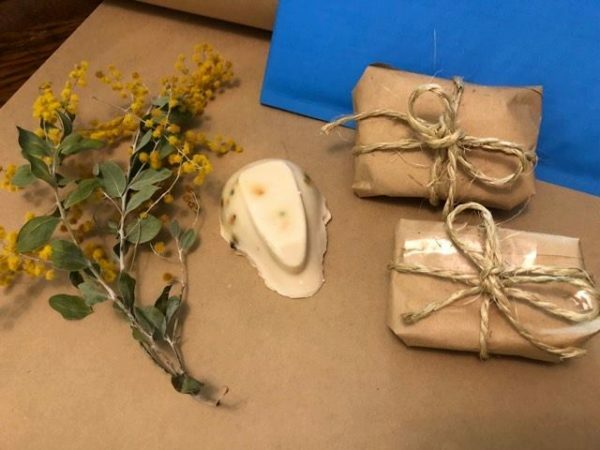 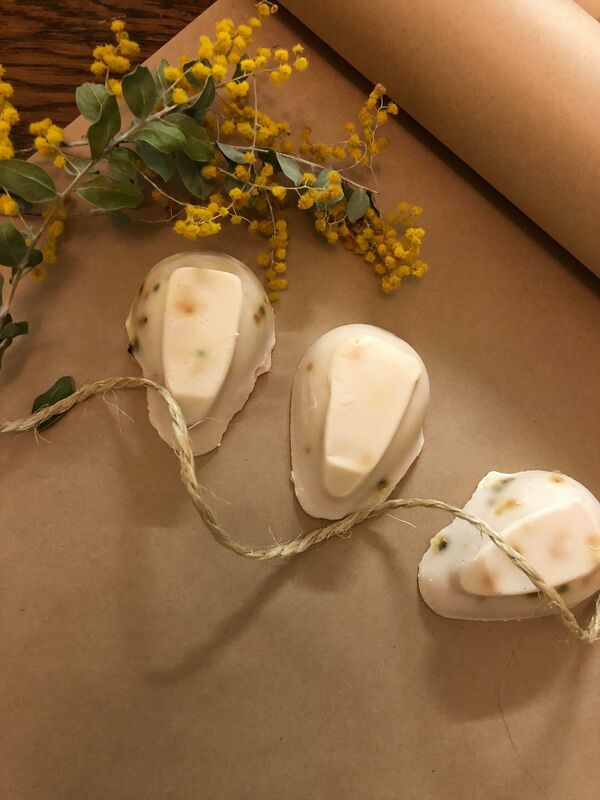 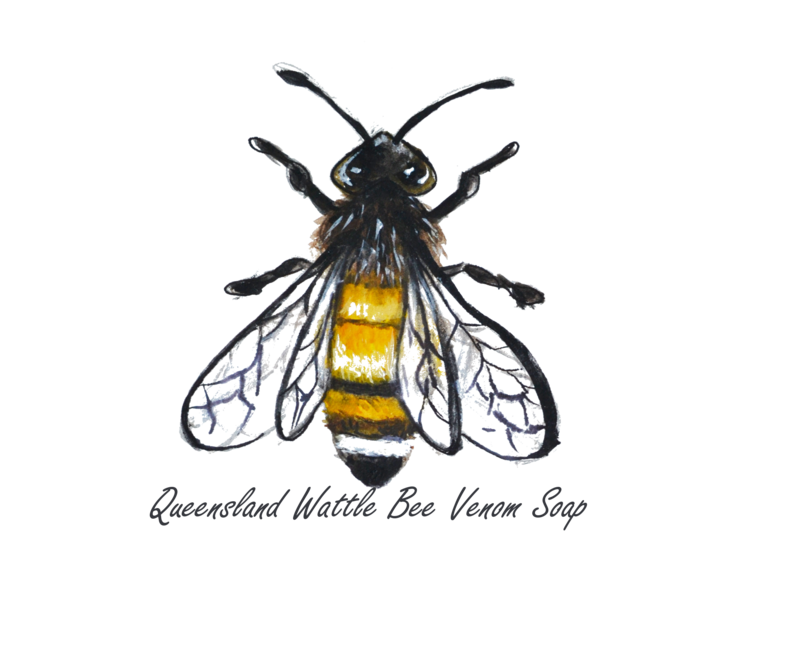 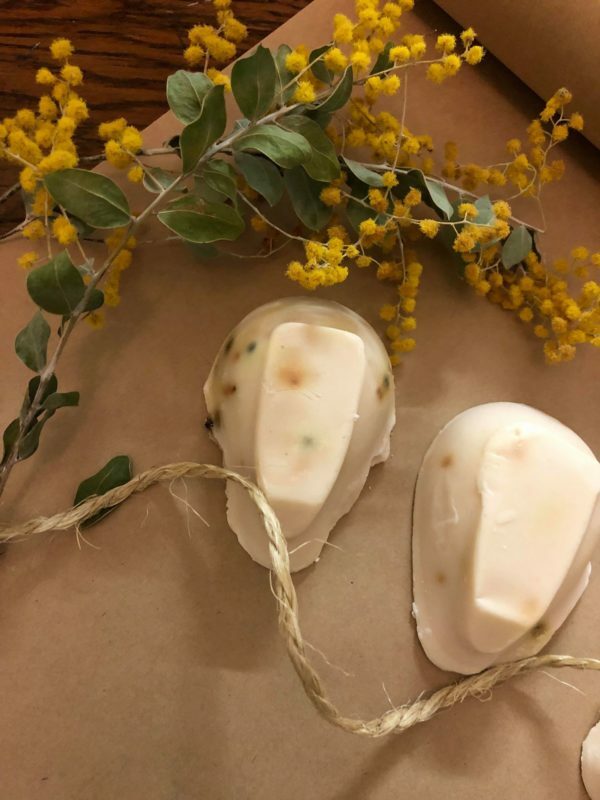 Through combining the Silver Wattle with a small amount of bee venom, the resulting luxurious soap will help to reduce acne and signs of aging. 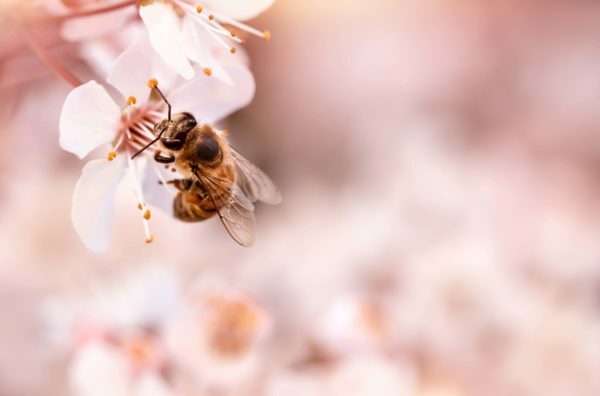 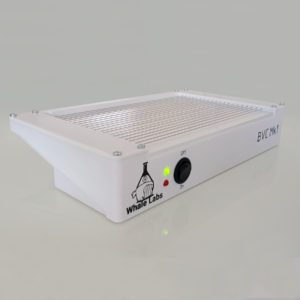 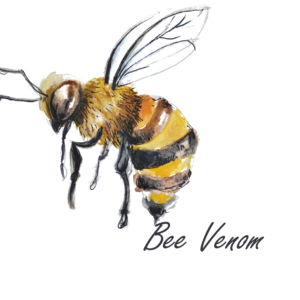 The bee venom provides the wonderful cosmetic properties, while the Silver Wattle, along with a few other secret ingredients, provides a relaxing aroma. The soap contains both bee venom and Queensland Silver Wattle flowers, so keep this in mind if you have any allergies. 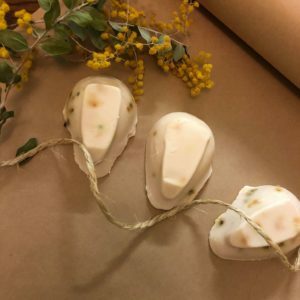 No bees are harmed in the making of this soap!